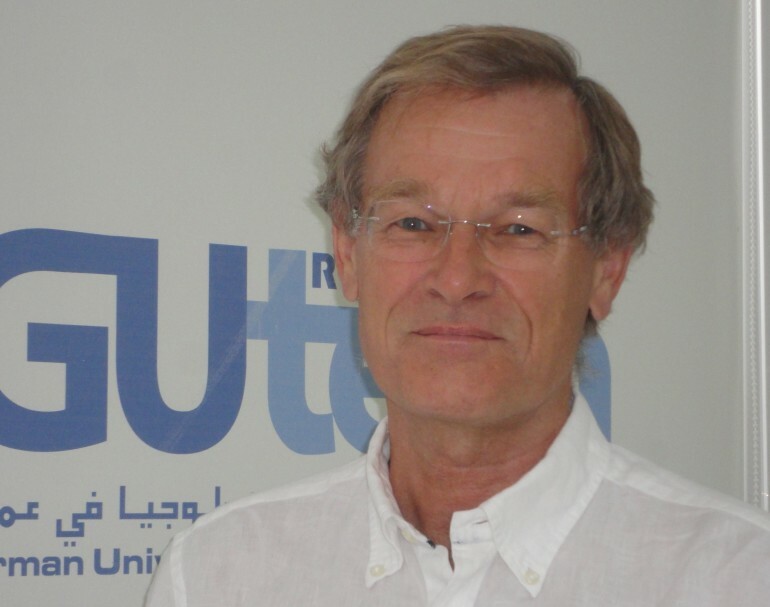 HALBAN To promote inter-university exchange, a meeting between German and French language lecturers of different universities in Oman was conducted at the German University of Technology in Oman (GUtech) recently. 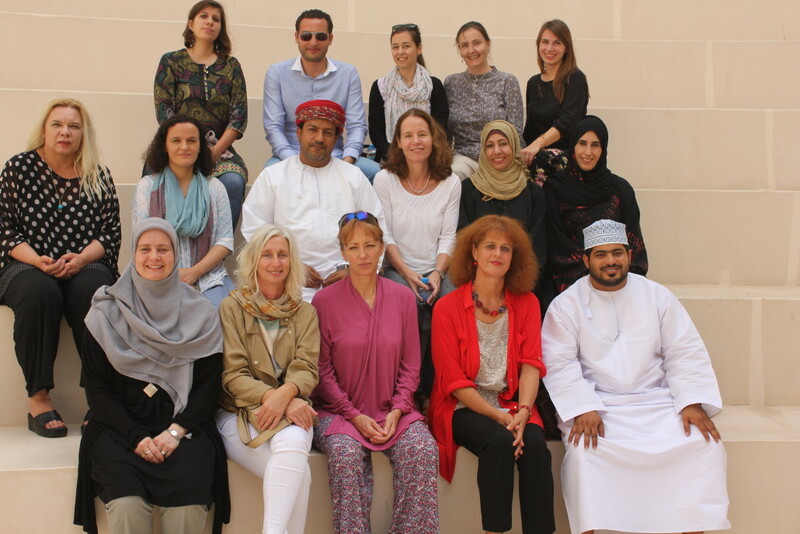 Seventeen language lecturers and teachers from GUtech, Sultan Qaboos University, University of Nizwa, Goethe Institute and from various public schools that teach German and French in Oman attended the meeting. Four German lecturers currently teach around 280 students in the Bachelor programmes at GUtech, where German is taught to all BSc and BEng students as an additional language during three semesters. “We would like to further improve our teaching technique. We had a very lively discussion during our meeting,“ said Andrea Cornelissen, Representative of the German Academic Exchange Service (DAAD) and German Lecturer at GUtech.